This is not the first roadblock Dr. Petter has faced in relation to this project. 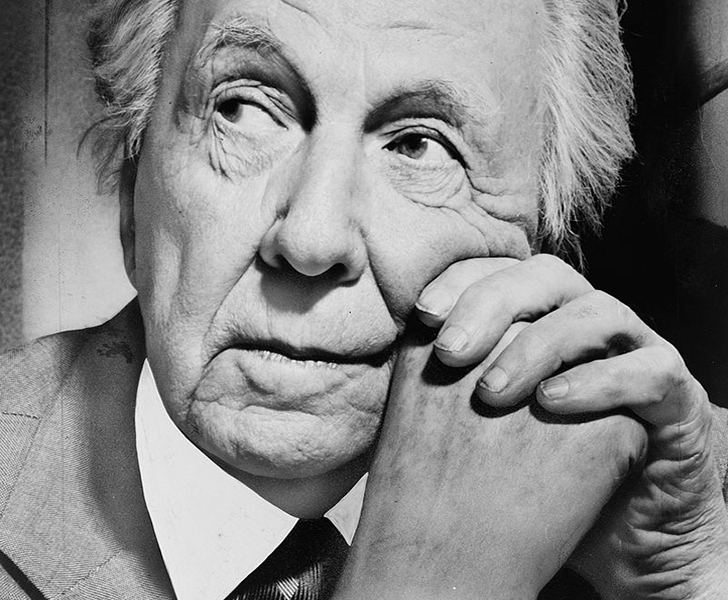 Last year, the North Somerset Council claimed that since Frank Lloyd Wright only built within the U.S. and Japan, he “can’t be that influential.” Petter immediately appealed the decision, even orchestrating a video in praise of Wright’s work and in defense of his vital influence on the world of architecture. 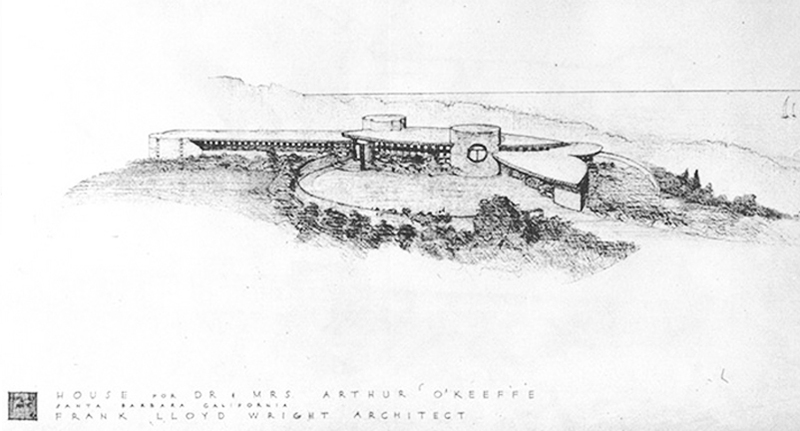 Frank Lloyd Wright enthusiast Dr. Hugh Petter wants to build a Wright-designed home in Tyntesfield Springs near Bristol in the UK. The house was originally designed in 1947 for the O'Keefe family in California, and Dr. Petter negotiated for eight years with the Frank Lloyd Wright Foundation to gain permission to build the unrealized design in the UK - but now a city planning inspector has blocked plans for the home submitted by Stephen Brooks Architects on grounds that it is not of "exceptional quality or of an innovative nature."